This reflector is designed specifically for the Visatec Solo Monolights. 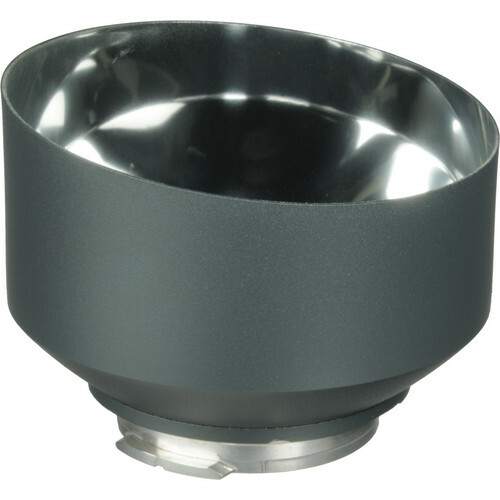 It contains and intensifies the light output of the head, yet it provides the correct dispersion for use with an umbrella attached to the flash head. Box Dimensions (LxWxH) 6.4 x 6.2 x 5.0"
Umbrella Reflector for Visatec is rated 5.0 out of 5 by 1.